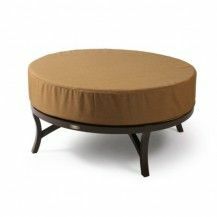 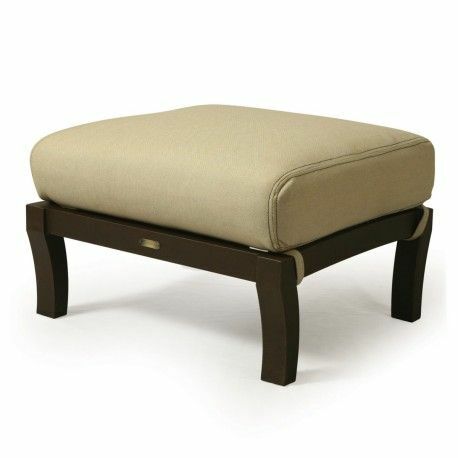 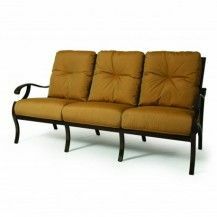 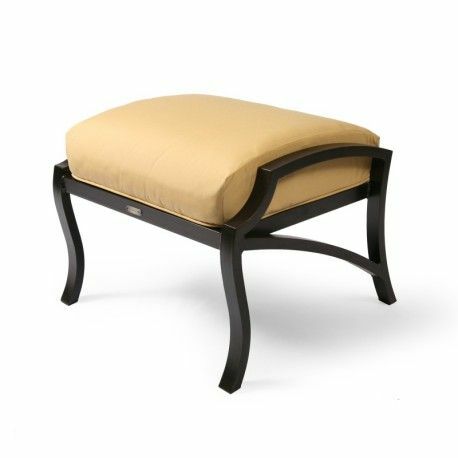 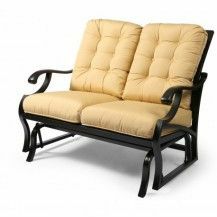 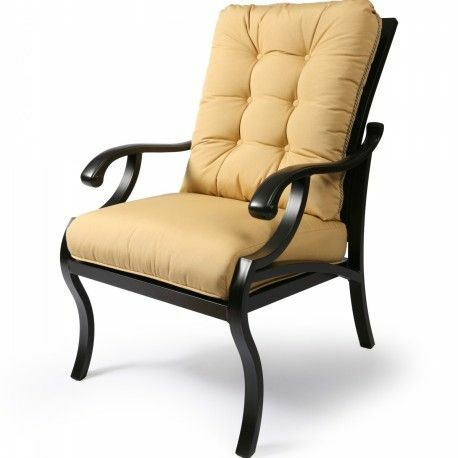 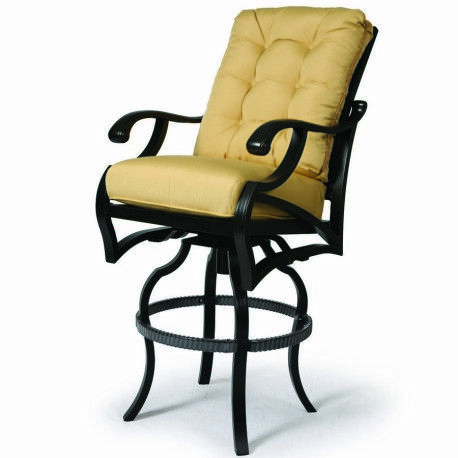 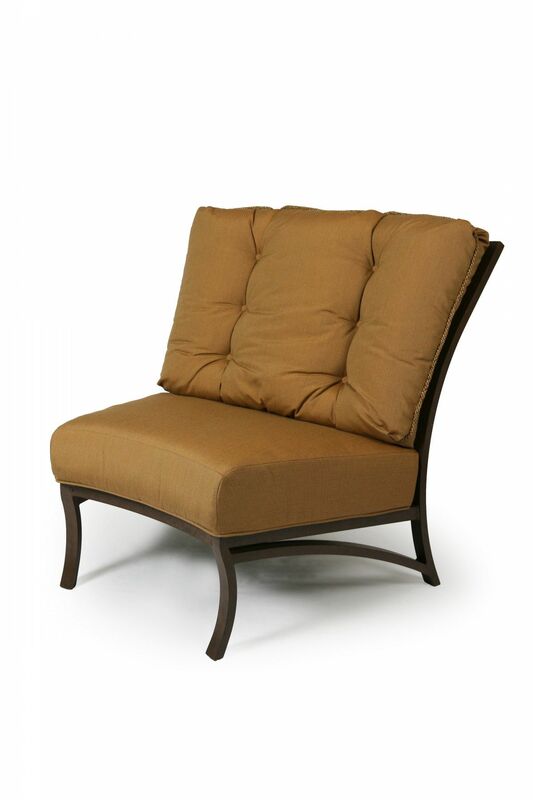 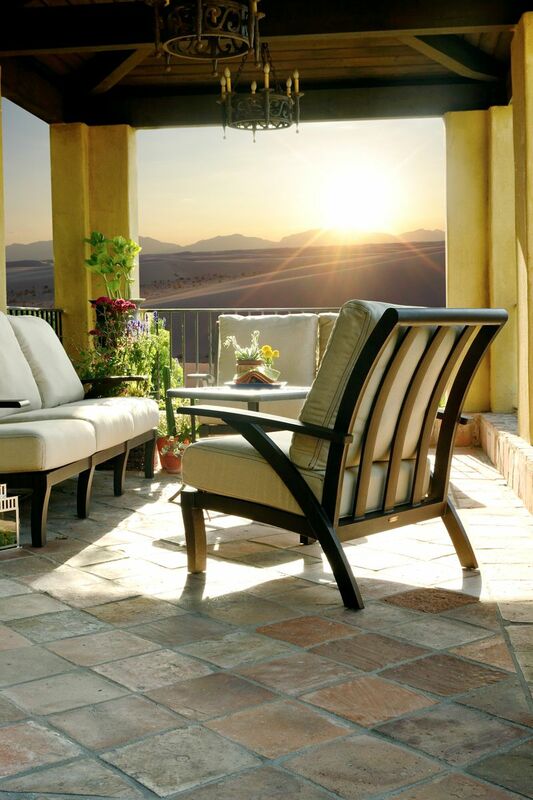 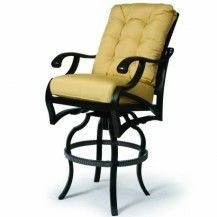 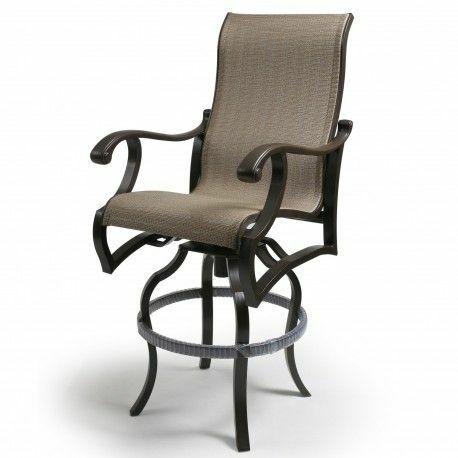 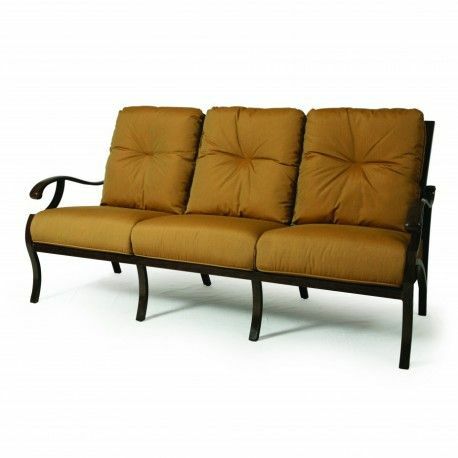 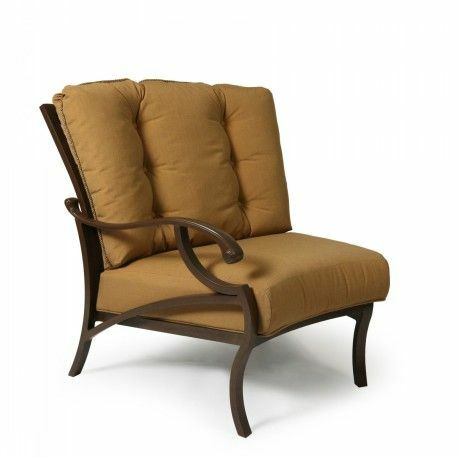 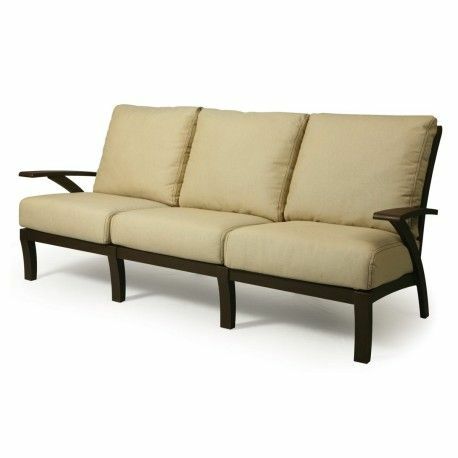 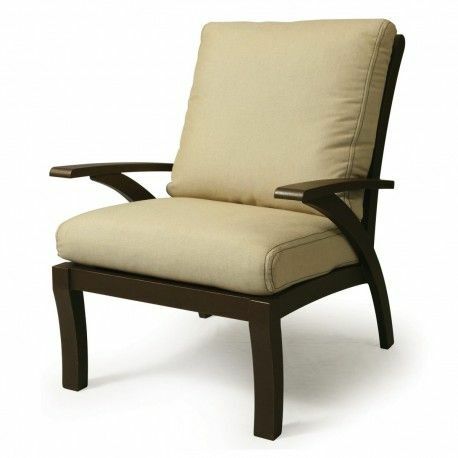 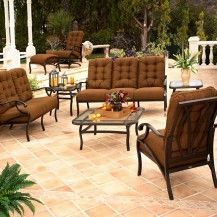 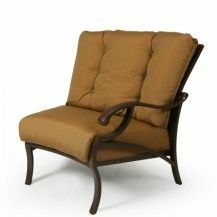 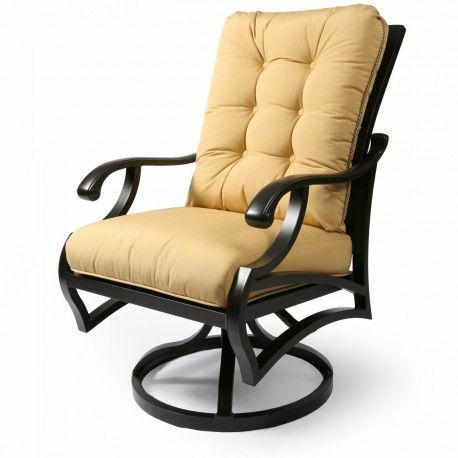 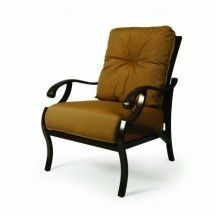 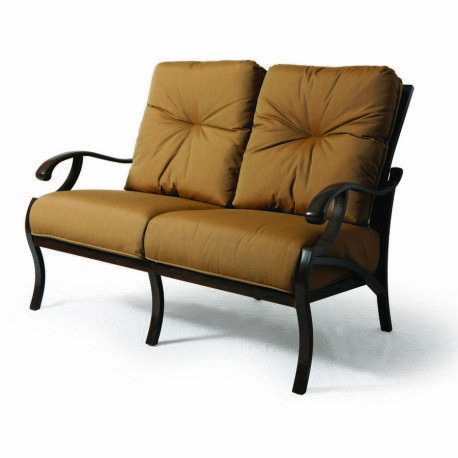 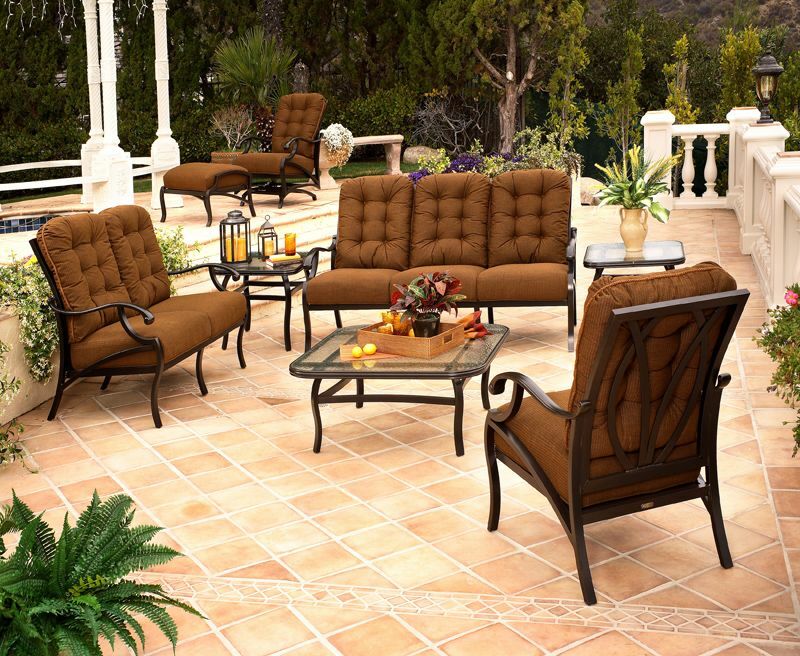 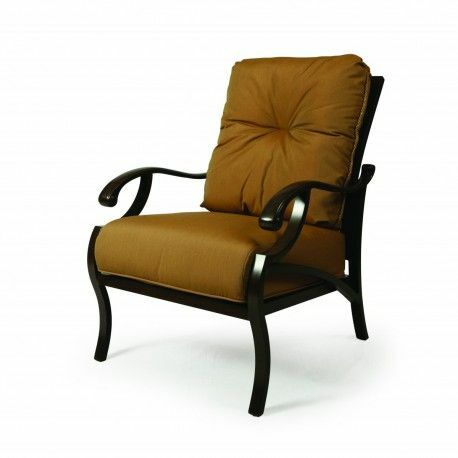 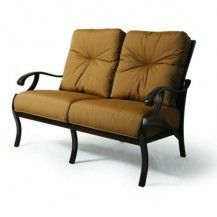 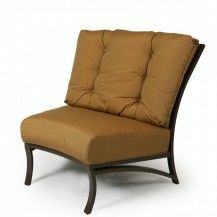 Mallin Casual Furniture has been designing beautiful and functional outdoor patio furniture for over 50 years. 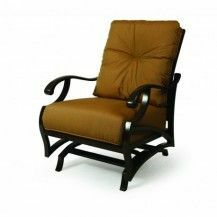 In that time they have been innovators and pioneers of their field, always pushing their craft to be its absolute best while staying on top of new and emerging trends. 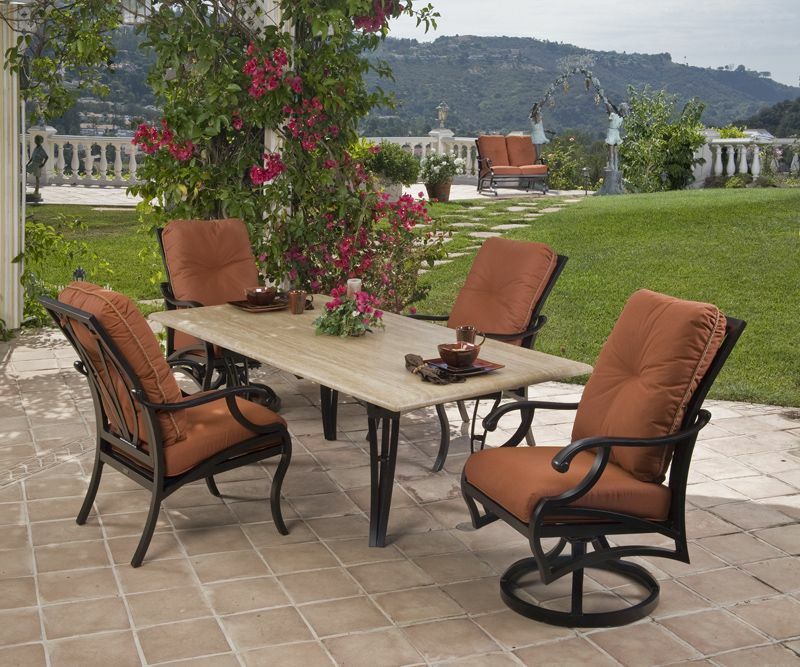 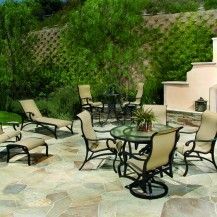 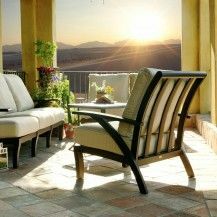 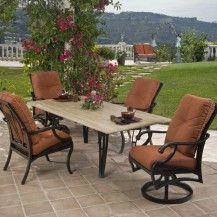 Today they offer patio sets that are comfortable and functional, while built to withstand the harshest elements any outdoor furniture can. 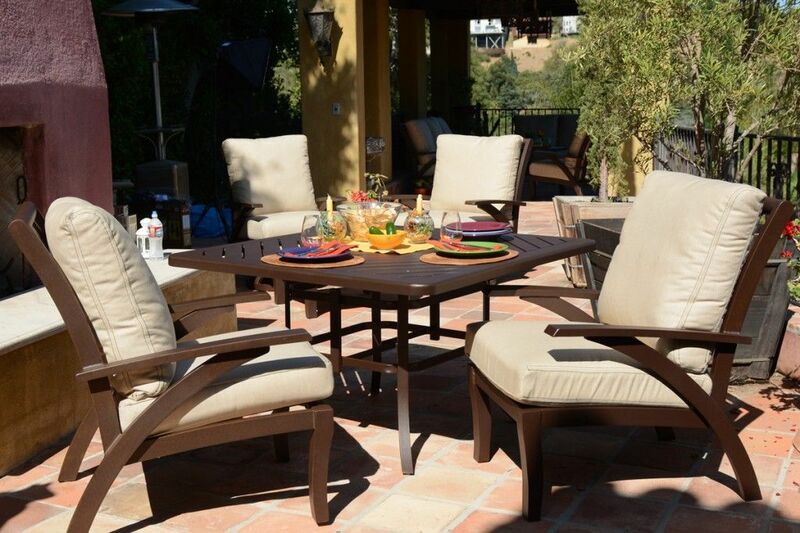 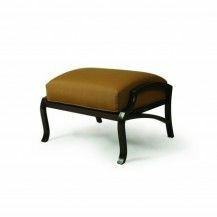 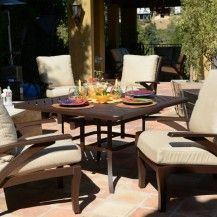 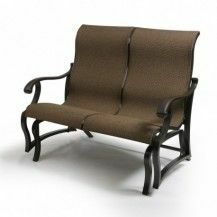 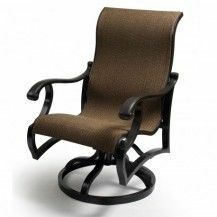 They use a polyester powder-coated finish on their products that provides shine and luster that won’t dull over time—when you invest in a Mallin product at Patio Comfort, you are investing in a patio set that lasts. 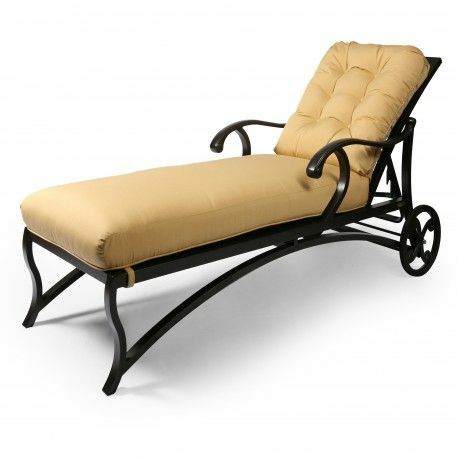 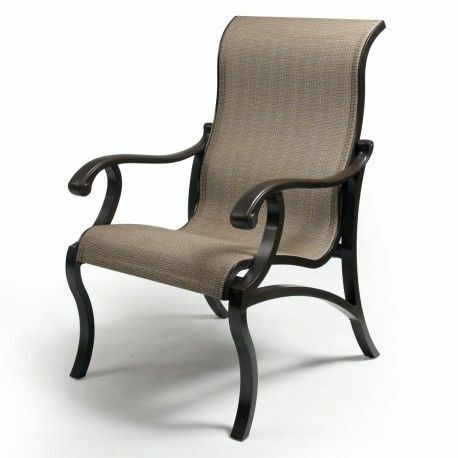 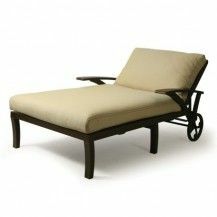 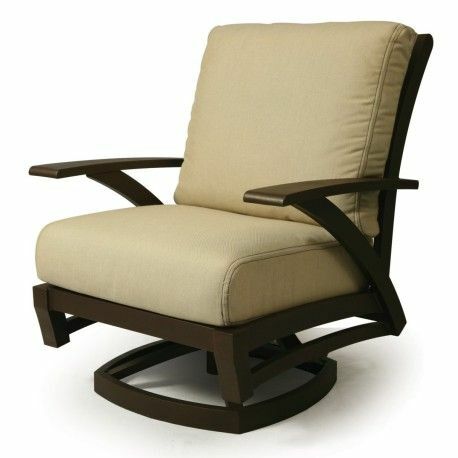 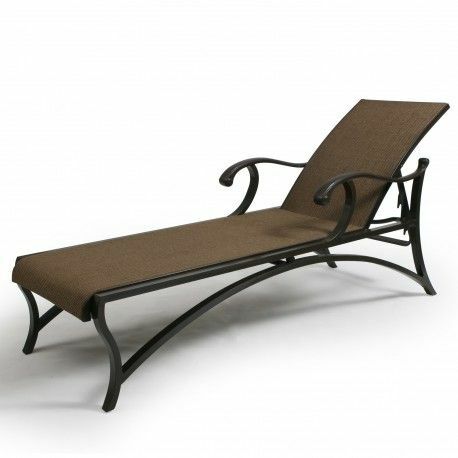 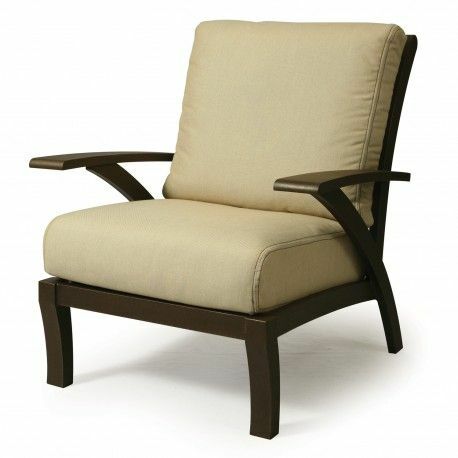 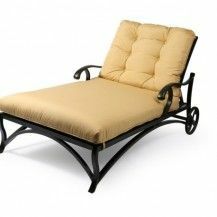 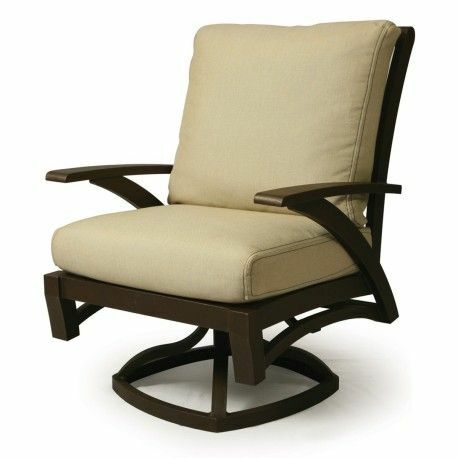 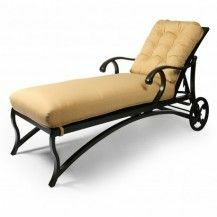 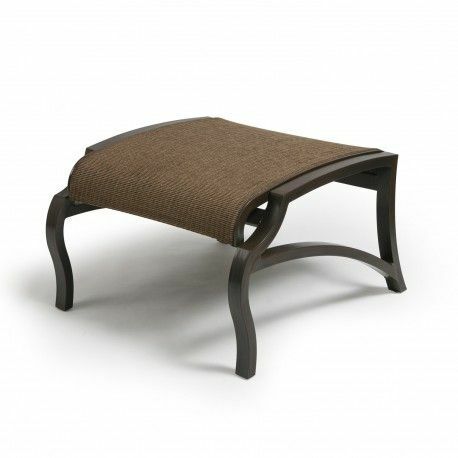 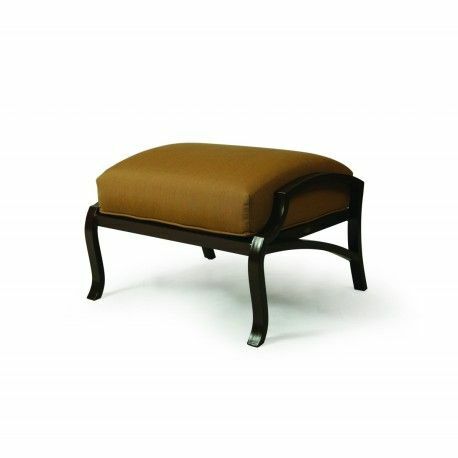 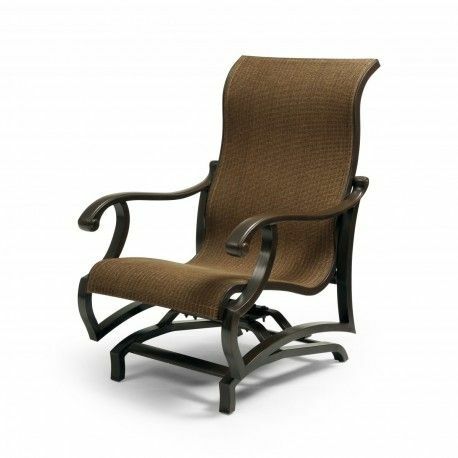 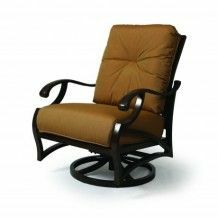 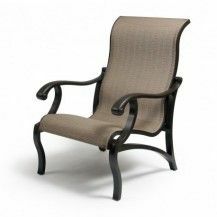 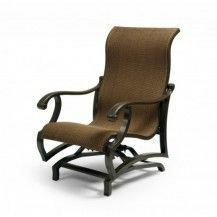 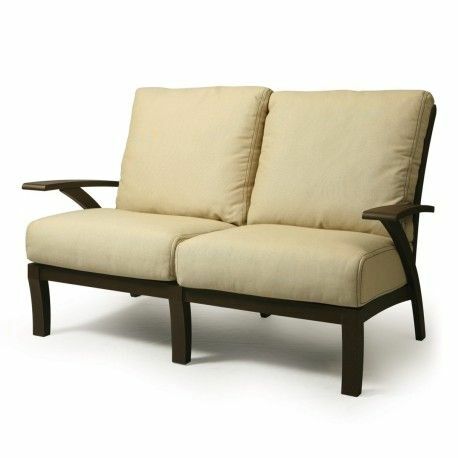 We also carry a fantastic selection of Cast Aluminum, Loungers, Resin, Sling, Teak, and Wicker Furniture.